The Marriott's cancellation policy is a 72 hour cancellation window. You are allowed to cancel your reservation up to 72 hours in advance without penalty (either by cancelling online through Marriott.com, through the Marriott Mobile App, or by calling reservations). Within 72 hours if you cancel, the card on file will be charged for a total of one night’s room and tax at the group rate. This does release the remaining nights obligation if your reservation was for multiple nights. 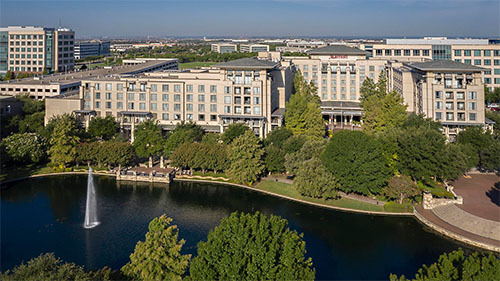 At the center of the thriving Plano, Texas area, Dallas/Plano Marriott at Legacy Town Center welcomes you with 4-star accommodations and contemporary amenities. Embrace absolute comfort in spacious hotel rooms and suites, appointed with rainfall showers, premium bedding, Wi-Fi and 55-inch high definition TVs. 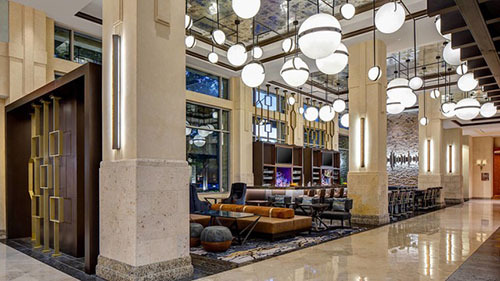 Explore a diversity of nearby attractions, including the Shops at Legacy, Toyota Stadium, Baylor Heart Hospital, The Star and major companies, such as Toyota, Capital One and JP Morgan Chase. Celebrate and succeed in 32,000 square feet of modern event space, masterfully designed for spectacular meetings, weddings and social engagements. 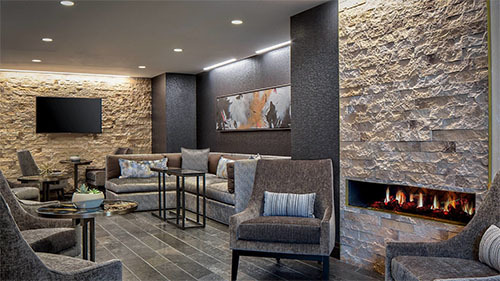 With a fully equipped fitness center and exemplary guest service, our hotel the perfect home base for your visit to Plano and the Dallas area.